Paulus Law Firm – Kansas City Law Firm representing Employee Rights, Personal Injury, and Consumer Rights law. At the Kansas City and St. Joseph offices of Paulus Law firm, we understand that the justice system can be intimidating. We are here to explain the legal process and fight for the rights of our clients. 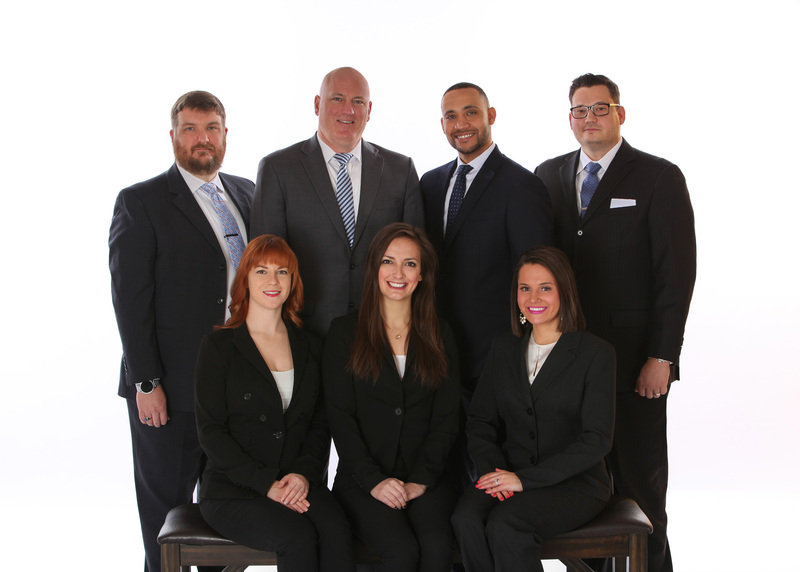 Whether your case involves employee rights, consumer rights, or personal injury, the Paulus Law Firm trial lawyers are here for you. Contact us at ryan.paulus@pauluslawfirm.com or via the box below.